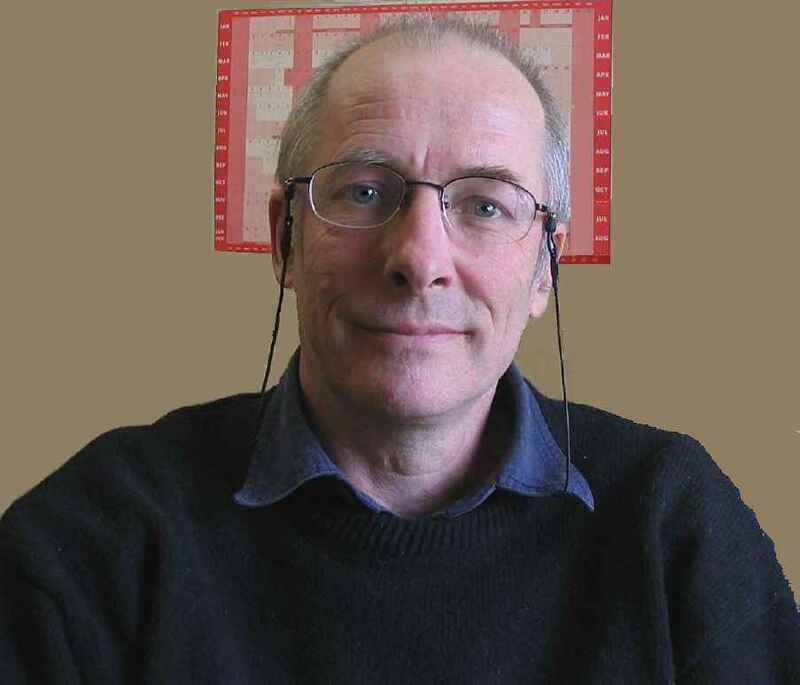 Self-description: "Granthinam - Daniel Stender's blog on Sanskrit philology and associated issues. (Open source, TeX, textual criticism, computational linguistics etc.)" * Recent Comments [as of 31 Mar 2010] (Ian Sinclair on Sanskrit manuscriptology: some basic bibliographical pointers, Somadeva Vasudeva on First steps in Paninian grammar (1), Dominik Wujastyk on TeX Live 2009: LuaLaTeX rolls on Debian (and the others), Birgit Kellner on Critical editing software (on Linux), Manuel Batsching on Critical editing software (on Linux), Liz Crewtype on Lightweight Pdf production with Groff (1), Hraban on Experiences in ConTeXt (1)).